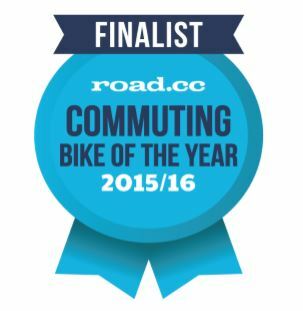 The Bergamont E-Line Sweep N8 Di2 has been crowned a finalist in Road CC’s Commuting Bike of the Year Award – the first ebike ever to be recognised. 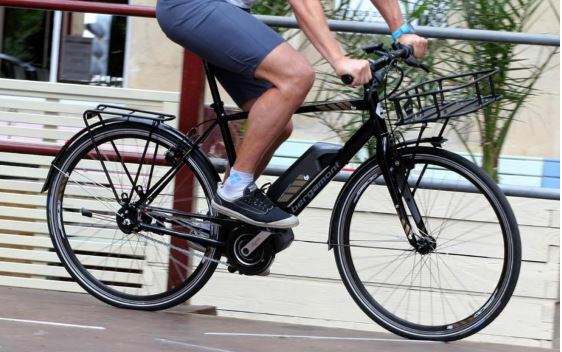 A well-placed power system, quality spec and city-friendly features impressed testers, who recommended the bike to commuters who don’t want to break a sweat on the way to work. You are currently browsing the EBCO Electric Bikes blog archives for January, 2016.